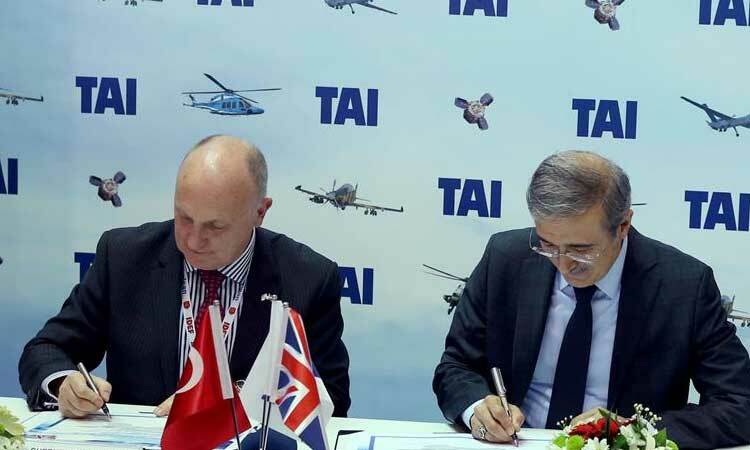 Turkey, being in the epicentre of the rift between the East and the West, is going through a huge change in business, politics and security domains that offers plenty of opportunities and poses significant risks to keep an eye on, as well. 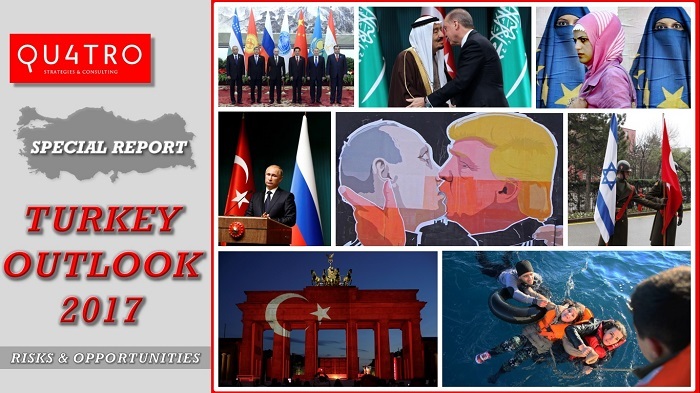 Put together by the most able and renowned team, the Turkey Outlook 2017 Special Report will enlighten you on what is really going on in Turkey, what’s up for coming in 2017 and what does it mean for international business, politics and security. Unlike many other reports which are being drafted with limited field expertise via second-hand information, Turkey Outlook 2017 Special Report is the most reliable source of knowledge based information and analysis that you can reach, which doesn’t contain the bias and generality regurgitated amongst the political/market risk reports you have been reading, not to mention the lobbyist perspective which often dominates in their tone. WHAT IS THE SCOPE OF TURKEY OUTLOOK 2017 ? Turkey’s performance as an emerging regional power since 2000 has been impressive. It also recovered well from the global crisis of 2008/09. However, developments since 2012 raise concerns about Turkey’s capacity to sustain progress. The influx of 3 million Syrian refugees in 2015–16 created new social, economic, and political demands. Political developments in 2015 and 2016 have presented further challenges. Elections in June and November 2015, a cabinet reshuffle in May 2016, an attempted coup in July 15th, and the consequent replacement of public officials have all affected the Government’s reform momentum. At the same time, a series of terrorist attacks has weakened tourist arrivals and foreign investment. Private investments have been delayed, leading to slower economic growth. 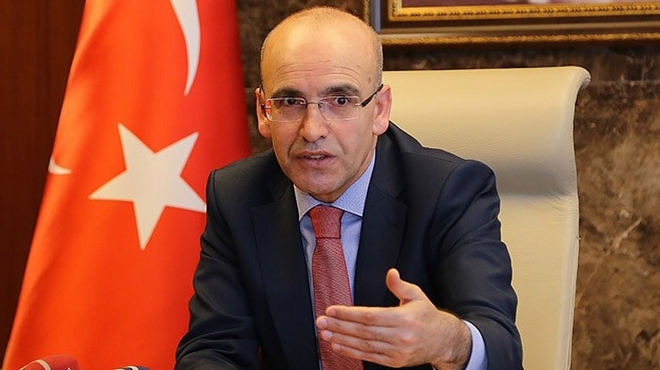 In April 2017, Turkey held a historic referendum on constitutional change, suggesting a major shift to Parliamentary System by granting the head of the state with robust executive authority. For how long the two traditional anchors, NATO and EU, will satisfy Turkey’s future strategies and ambitions, will unfold in 2017. 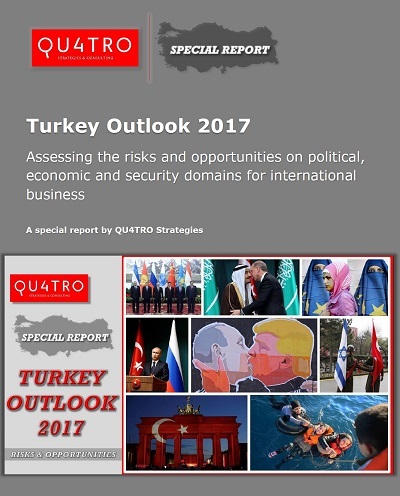 Turkey Outlook 2017 brings together analysis and forecasts for the political, economic and defence risk scenarios identifying strategic business issues for the year ahead.